71% of recruiters believe today’s job market is candidate driven. 53% of Millennials think the job market is employer-driven. Having a differentiator can make your company stand out. Most importantly, if you want to stand out to candidates in the hiring experience, live video interviews are memorable vs. phone interviews. A huge factor for high-quality candidates that are employed but seeking a new position is convenience. They’re working and have limited time to interact with potential employers. 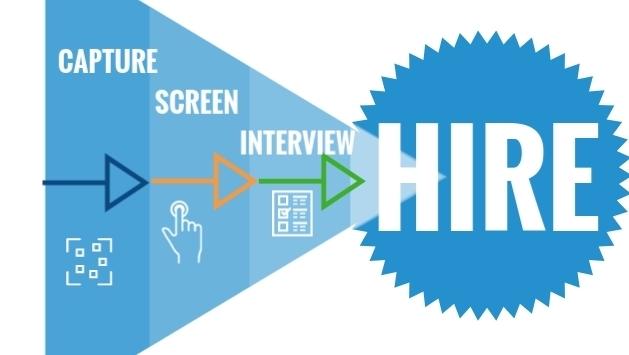 Live Video Interviews allow for interviews to be scheduled at their convenience with the added benefit of eliminating travel for the first screen. Once candidates apply, recruiters need a way to increase screening volume to get quality candidates to the next round. Live video interviews can reduce up to 70% of candidates passing to the next round. The highest quality and best fit are from this pool of candidates. The decision maker in the next stage in the process, the hiring manager, can realize a good amount of time and cost savings. To learn more about hiring and staffing solutions: click here.